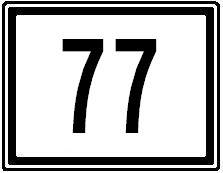 Maine State Route 77 is a 12 miles highway in Cumberland County. 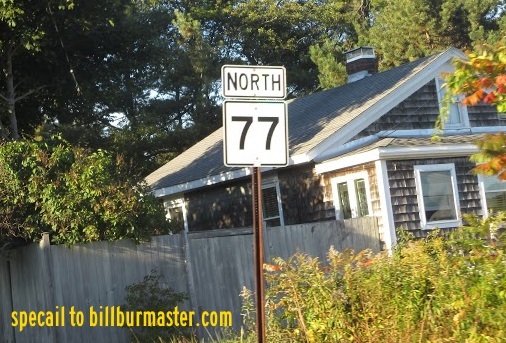 It runs from Maine State Route 207, in Scarborough, to Maine State Route 22/25 in Portland. ME St Rt 77 passes through the following towns in Cumberland County. 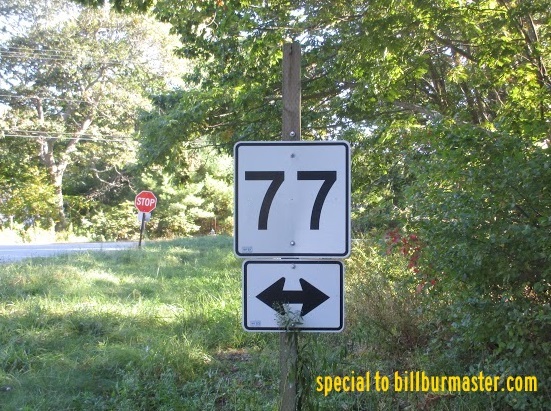 ME St Rt 77 is not multi-plexed in Cumberland County. ME St Rt 77 intersects the following highways in Cumberland County. U.S. Rt. 1A, at Portland. Maine State Route 26, at Portland. Maine State Route 22, at Portland. Maine State Route 25, at Portland. A guide marker in Portland.